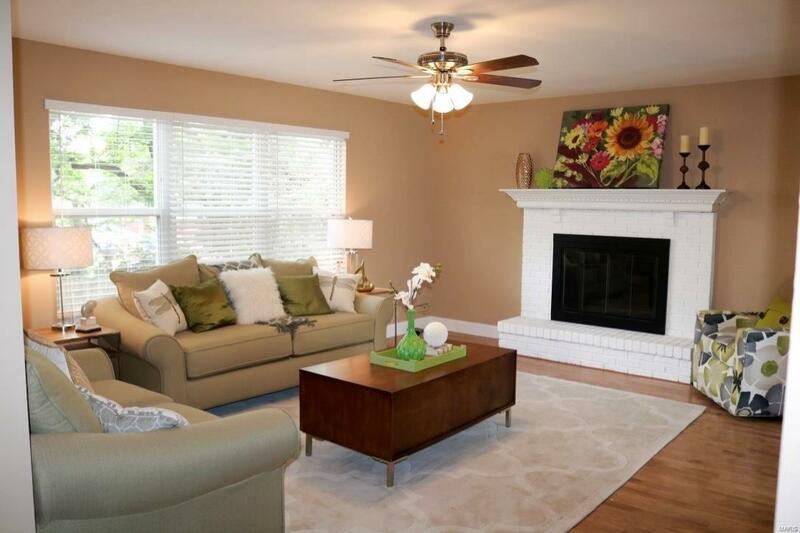 Over 3,400 SF Total Living area in this RENOVATED home with 2 Car Garage. 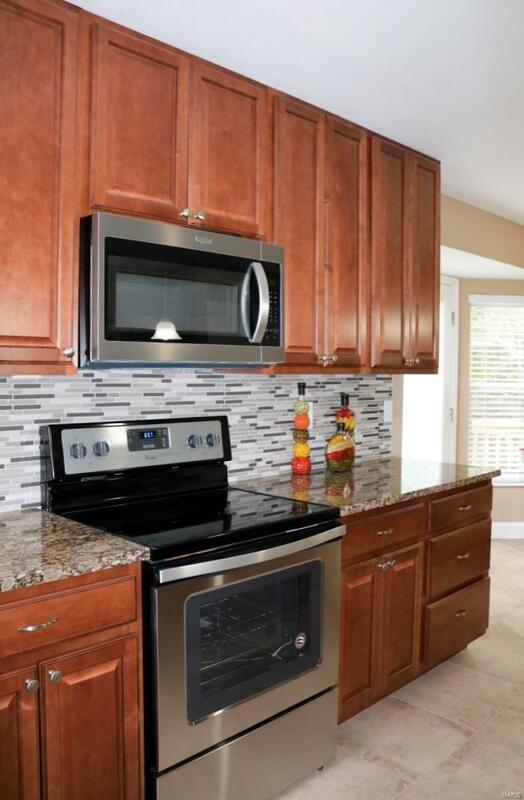 Home Features: NEW Ceramic Tile Floors in Kitchen, Entry & Bathrooms. NEW 35 oz. Frieze Carpet with 9 lb. Pad in Bedrooms & Finished Walk out Basement.NEW Kitchen includes NEW Stainless Steel Appliances, an abundance of NEW 42 in. 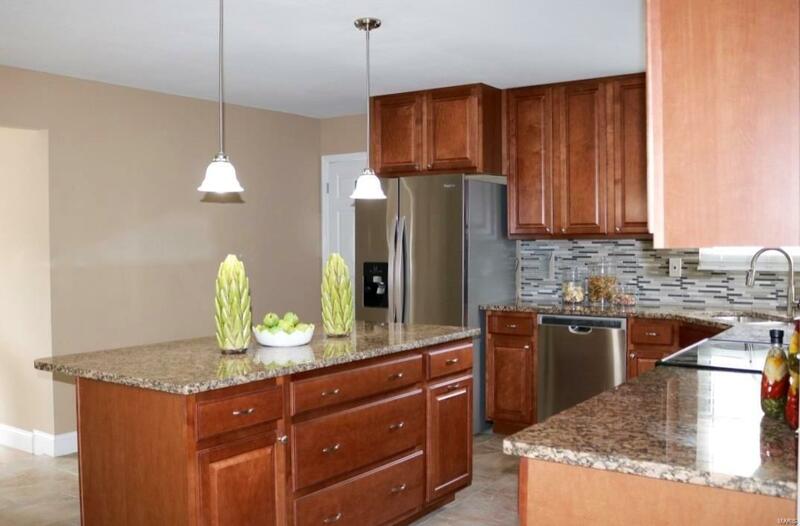 Custom Cabinets, NEW Granite Counter Tops & Large Kitchen Island. Main Floor Laundry.NEW Brushed Nickel Faucets, Fans, & Light Fixtures, 5 Baseboards, FRESHLY PAINTED. Master Suite Features a Walk-In Closet & Full Master Bath with a NEW Whirlpool Tub, NEW Tiled Master Shower with overhead Rain shower, NEW Double Vanity with Granite Top & Ceramic Tile Floor.Youll love entertaining in the Professionally Finished Walk Out Basement with Sleeping Area/Office,Full Bath & Family/Recreation Room.Outside you'll find a NEW Deck & fenced area for gatherings. 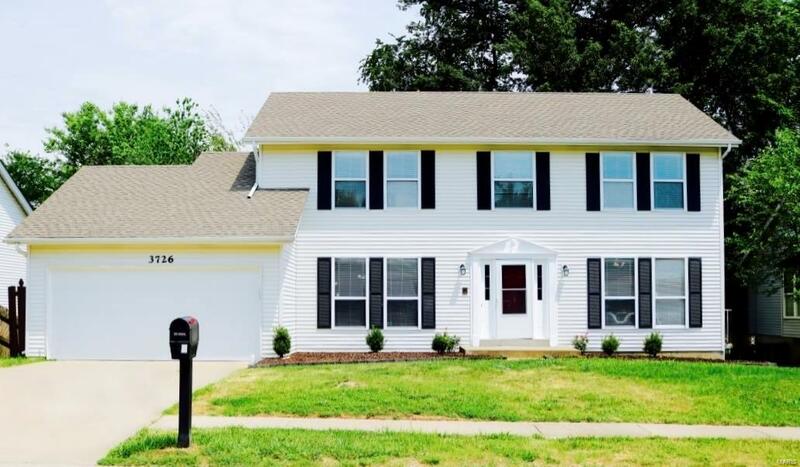 This Beautiful Home sits on a Level Lot & conveniently located near Highways, Shopping & Dining.